Hankook Tyres Suzuki GSX-R Supersport rider Brayden Elliott is preparing to make his debut on the ‘apple isle’ at this weekend’s fourth round of the Australian Superbike Championship, with the event also marking the penultimate round of the year as the Tumut rider leads the points entering the business end of the racing year. In an effort to best prepare himself for the new track, Symmons Plains Raceway and to continue to hold his lead in the series standings in the Australian Supersport Championship, Brayden took the opportunity to be part of an official test day pre-event and admits that significant progress was made with his track time on the tight, high speed Tasmanian circuit. 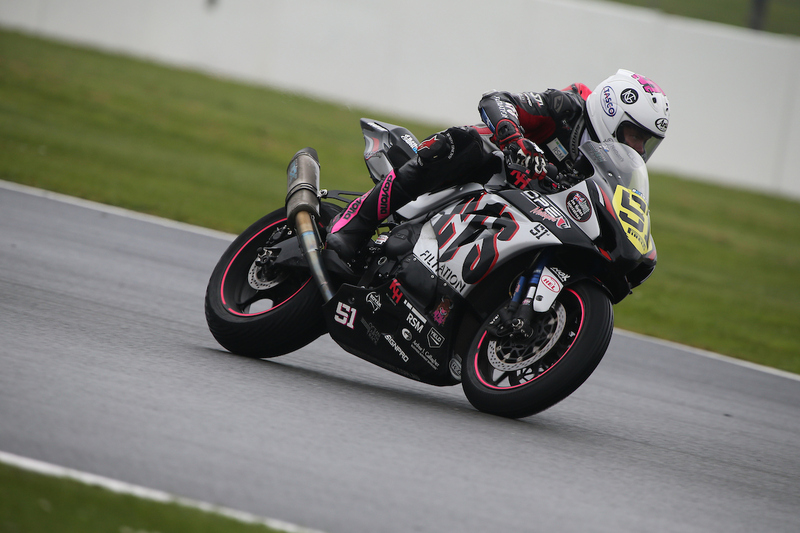 “I’m highly looking forward for the journey to Tasmania to compete in round four of the Australian Superbike Championship. Thankfully I was lucky enough to travel to Symmons Plains Raceway prior to the event to learn the circuit and layout of the track,” Elliott said. 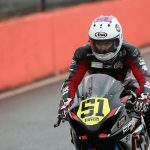 As a way to further improve his chances at Symmons Plains, Elliott was joined by rider coach Shawn Giles and mentor Phil Tainton during the test day with the pair both having competed at the highest level of road racing in Australia on the track which Brayden see’s as crucial towards his results this weekend. 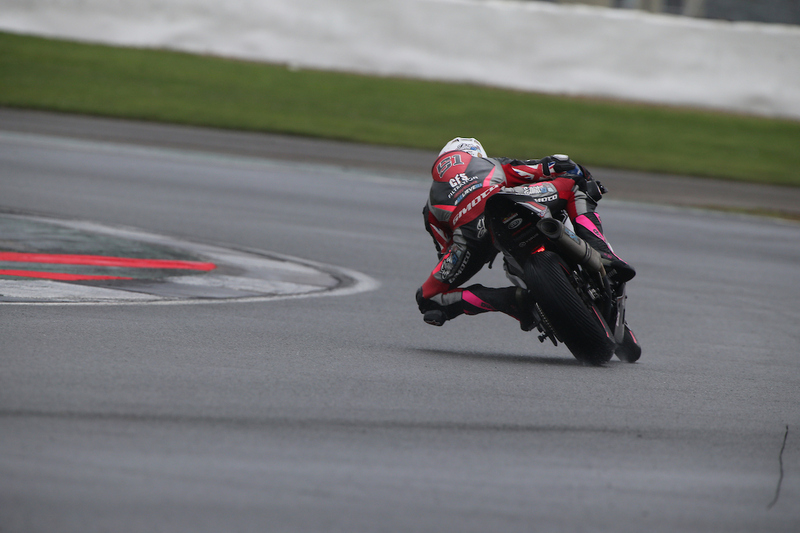 “During testing, I also had the coaching support of Shawn Giles and technical advice from Phil Tainton who have both had great success at the track. This proved to be a huge help in learning the track, improving bike set up and my feeling on the cold circuit,” Elliott added. 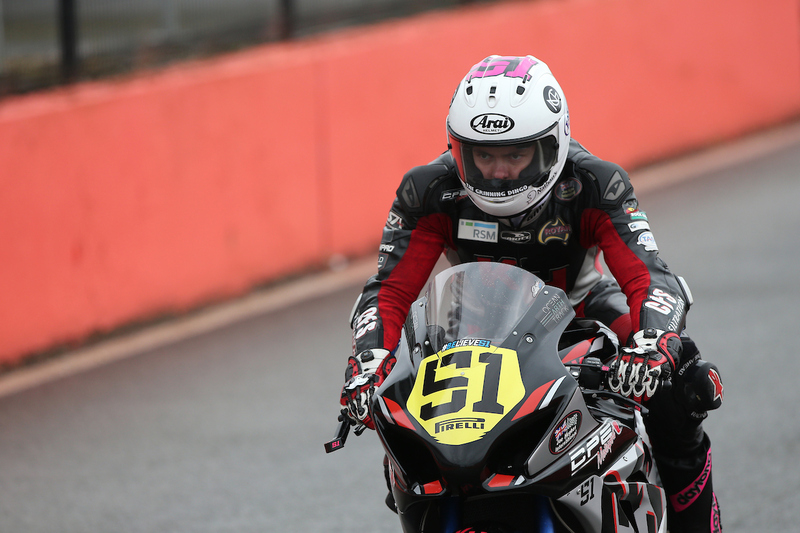 The break between events has again seen Brayden work intently to prepare his Hankook Tyres Suzuki GSX-R 600 Supersport bikes, combined with his own physical and mental preparation for the new track in an effort to be on top of his game with the weekend also sure to bring some of the coolest weather conditions experienced throughout the 2015 season. 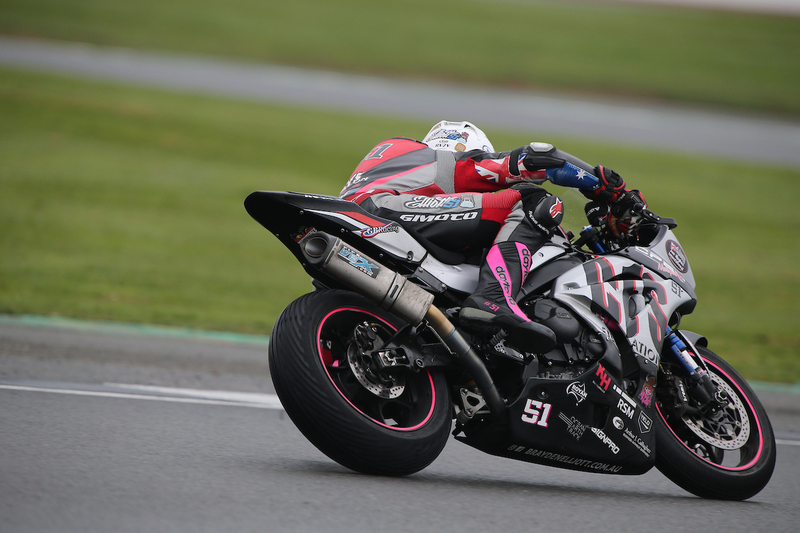 “Entering the round as the overall Supersport Championship leader on the back of a successful test at Symmons Plains, I’m definitely looking forward to the race meeting and feel confident within myself and also the performance of my Hankook Tyres Suzuki GSX-R 600 machines. All preparations in the build up to the event have been great and I look forward to getting on track for some close racing,” Elliott concluded. Brayden will be on track for three practice sessions on Friday, two qualifying sessions on Saturday and two 17 lap races on Sunday. 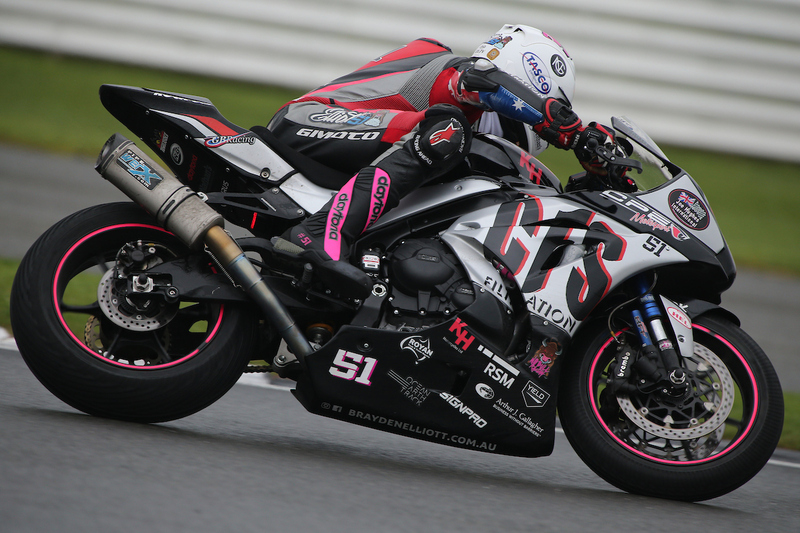 Brayden’s next event is round four of the 2015 Australian Superbike Championship that takes place at Symmons Plains Raceway, Tasmania from September 4-6.